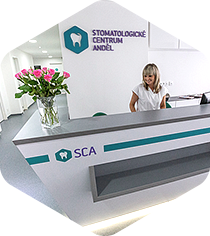 Newly established modern dental centre in convenient location in the Prague’s city centre. The dental centre is just a three-minute walk from underground station Anděl, in immediate proximity of shopping malls with unlimited parking slots. In our modern dental centre, we are offering complex health care with thoughtfulness and personal approach. 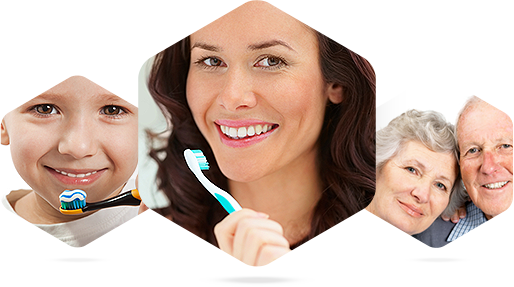 We provide consulting about prevention and dental hygiene. The dental centre has a team of highly regarded professionals. Friendly team respects the patient and has patience even with the smallest. 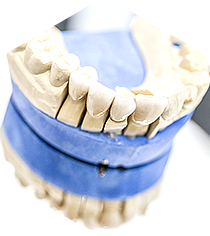 The employees of our laboratory care about aesthetics, comfort and durability of all dentures. We cooperate with external dentists too. 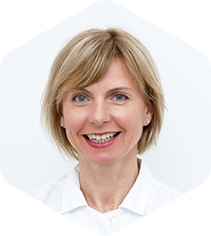 The founder and head stomatologist , Dr. Lenka Bilkova, is looking forward to your visit on behalf of the entire team of dental centre SCA. Připravili jsme pro Vás a Vaše blízké dárkové poukazy v hodnotě 500, 1.000 a 2.000 Kč. Pro detailnější informace prosíme kontaktujte naší recepci.